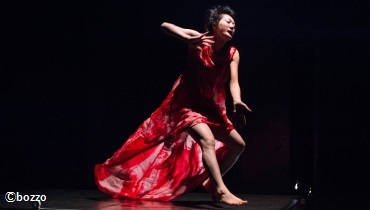 Kinosaki International Arts Center is an Artist-in-Residence center focused on performing arts. "Dancing All Movements– Beethoven’s Symphony No. 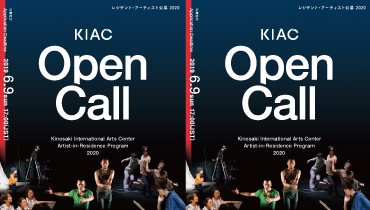 9"
Kinosaki International Arts Center is now taking applications for the Artist-In-Residence program 2020-2021. The application deadline is Sunday 9th June 2019. Stay:2019/4/15 mon. - 2019/4/29 mon. 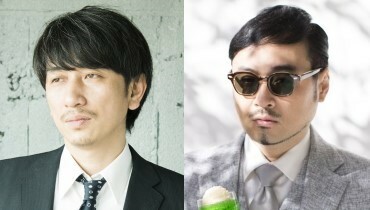 Stay:2019/4/3 wed. - 2019/4/12 fri.